When your home needs new siding, you’ve got to find a way to pay for it. Here are the 5 most common ways that homeowners choose to pay for replacement siding. Paying cash rather than taking on new debt is a very sound financial practice. If you’ve got the cash on hand or can liquidate some assets to pay for it without taking a tax hit, then this is a great way to cover the cost of your replacement siding. This is essentially a home equity loan. Rather than borrowing a lump sum, your lender gives you a line of credit up to a certain limit. You can draw out what you need to pay for your replacement siding. You’ve got to have the equity in your home and qualify for the loan, of course. If you like your current mortgage (or don’t have one), a HELOC is a great way to go. If you’ve been thinking about refinancing to get a lower interest rate, you can simply include the cost of the replacement siding in the new mortgage if the equity is there. 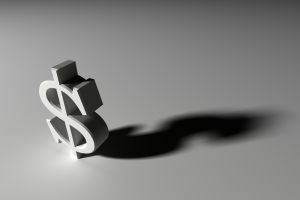 If you are able to substantially lower your interest payment, you might just find that the interest you save over the next 15-30 years will more than pay for the cost of the siding. You can probably throw in a hot tub or a trip to Hawaii too! This is an unsecured loan from your bank. To qualify, you’ll have to have a very good credit score and a longstanding relationship with the bank. Depending on the total replacement siding cost, you might also need to verify your income at a certain level to qualify. This is an option for homeowners who don’t have enough equity in their home or cash in their pocket. If you don’t have the cash on hand now, consider putting off the home renovation project for a few years and diligently save for it. Siding replacement is rarely an urgent expense. Having a goal often inspires the kind of cost-cutting in our day to day lives that reduces wasteful and impulse spending. When you commit to a financial goal and have a decent income, it’s amazing how fast the money can accumulate! Which of these ways to pay for replacement siding for your home is right for you will depend on your complete financial picture. Consider your debts, assets and income and the right one should become quite clear. 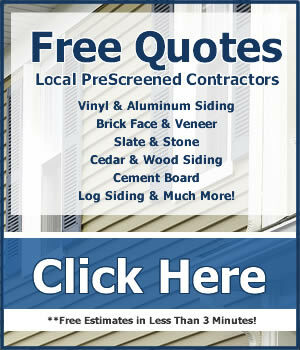 When you are ready to get a quote from a trusted siding installer.